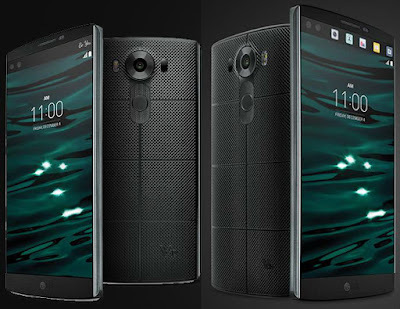 Today , LG will host an event where we might see the announce of the V10 smartphone. According to what @evleaks share, LG change the design this time. As you can see,the picture above show a textured plastic backside with some sort of kelvar or carbon fiber.I think the body will be shock resistant but I am not certain.We had already seen the frontside of the V10 ,before this leak, with its secondary display at the top for quick access to apps and shortcuts but we don’t know how LG intends to market that secondary display… Do you think LG V10 will be good enough for today market and users demands?